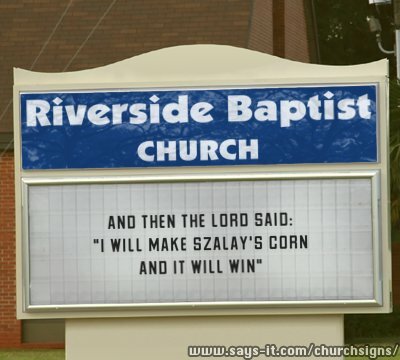 After the publicity in the Plain Dealer on the 2012 Corn Smackdown we noticed that people are making their opinions known throughout the Northeast Ohio area! 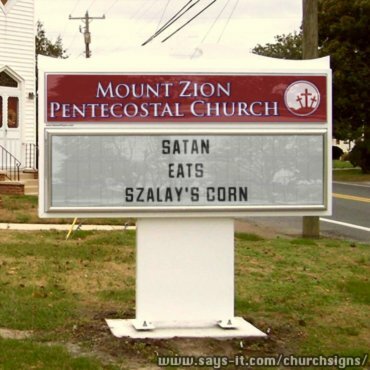 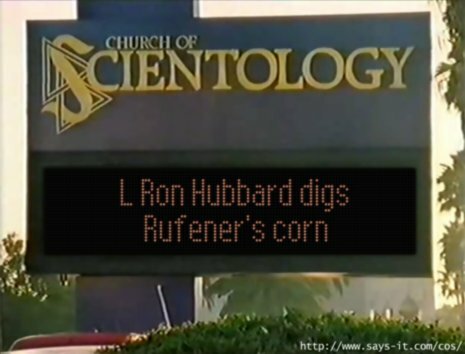 This entry was posted in General and tagged corn, Religious Experiences with Food on August 14, 2011 by neepandtattie. 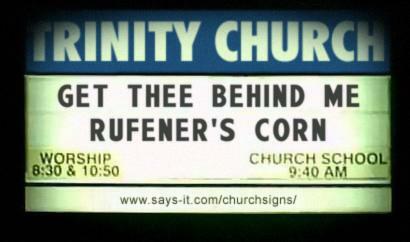 I just laughed so hard that I spit out a little of the water I was drinking at the time!